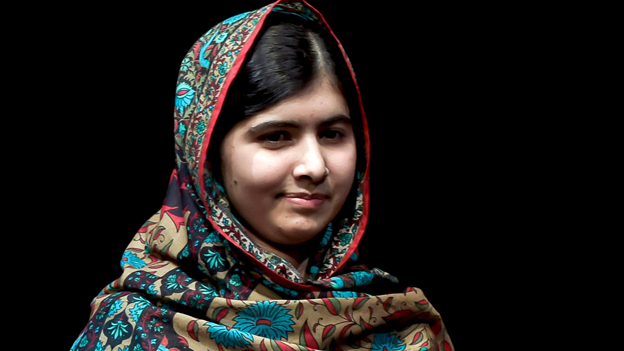 Malala Yousafzai has been named as one of the world’s most influential women over the past year. The Birmingham schoolgirl, who became the Nobel Peace Prize Laureate in December, has been recognised in the ‘Women of Impact’ list. Malala features at No 36. Her entry reads: “Malala became the youngest ever recipient of the Nobel Peace Prize in December 2014. The list, compiled by the Women in the World project in association with the New York Times, features 50 women who have made the biggest difference in the world over the last year. The poll was topped by US presidential candidate Hillary Clinton, who “put women’s rights at the forefront of US foreign policy”. Women in the World also includes a two-day summit which ends today in New York. Malala, who had been blogging about life in her native Pakistan under a pseudonym, was shot in the head at point-blank range by the Taliban while on a school bus in October 2012. She was flown to Birmingham’s Queen Elizabeth Hospital for specialist treatment to repair her skull. The teenager settled in the city with her father and described starting at Edgbaston High School for Girls in March 2013 as “the most important day” of her life, as she continued to campaign for children around the world.